PLEASE CONSIDER VOLUNTEERING YOUR TIME ON THIS IMPORTANT DAY! 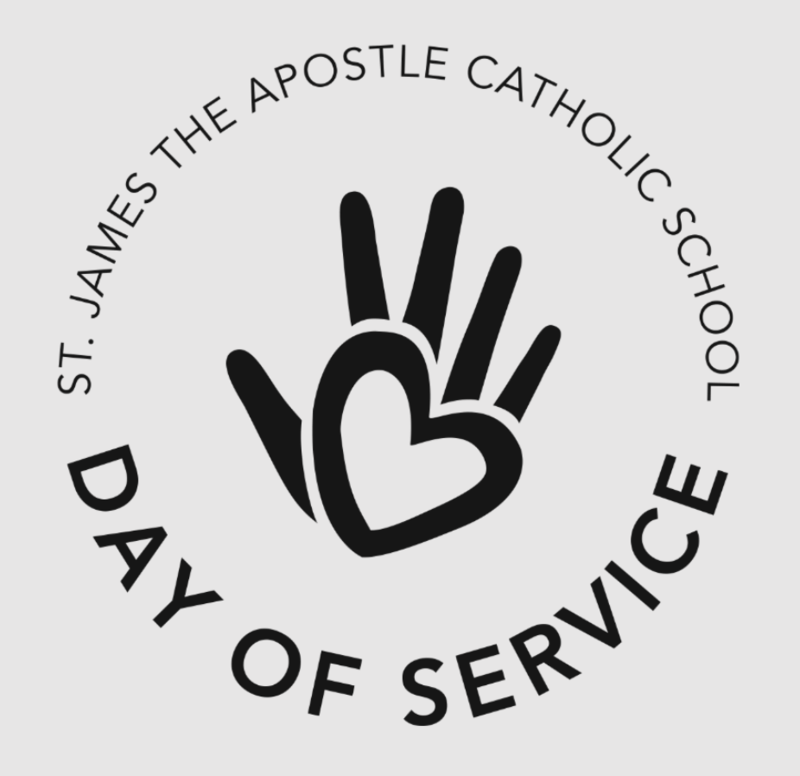 We need many volunteers to help make our Annual Day of Service a success. Volunteer sign-up sheet will come home in March. Did you know…many companies offer grants to organizations that are involved in community service and volunteerism? Please check with your employer to see if a grant is available. The Day of Service team would be happy to complete the necessary application/paperwork. Please contact Ms. Krueger if this is something your company would consider. Spring cleaning time! As you clean out your closets, please review the list on the other side and make a “Day of Service” pile. We will start collecting items in March. Please be on the look out for details in School Speak.